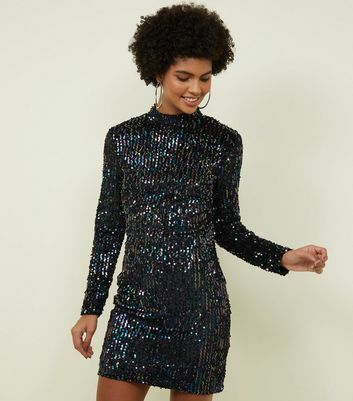 Dare to dazzle in our shimmering range of sequin dresses. 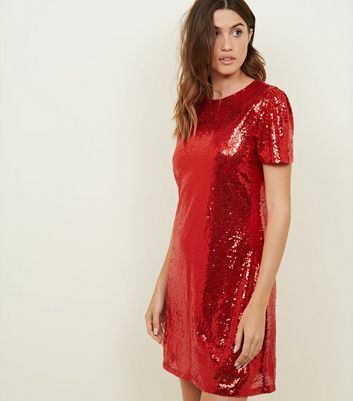 A sparkly dress is a must for the dancefloor and a glitter dress has that red carpet-ready feeling. 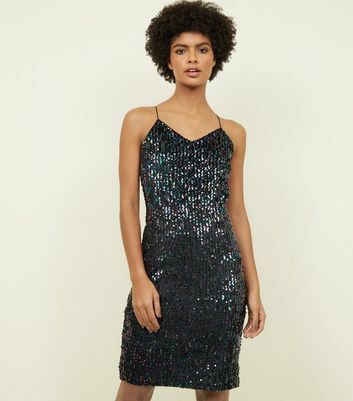 For a classic edge, try our gold and black styles, while an ombré or embellished look will instantly turn heads.